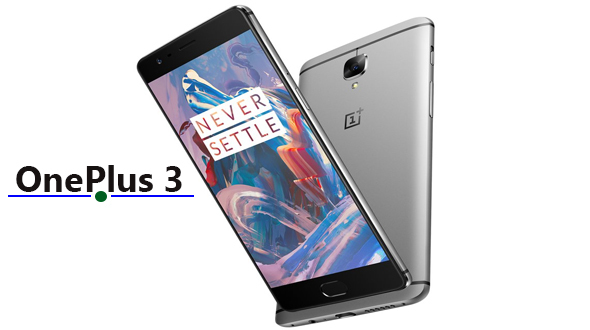 OnePlus 3 is around the corner for the launch on 14th June, 2016 and new leak suggests that new flagship killer will be launched in two variants with three storage options, as per the based on a product listing on OppoMart. As expected we can see different prices for the different models like other competitors. Other specs revealed in the listing are: 5.5-inch full HD screen, Qualcomm Snapdragon 820 quad-core processor, 16MP rear camera and 8MP front camera plus a front fingerprint scanner along with Oxygen OS base on Android 6.0.